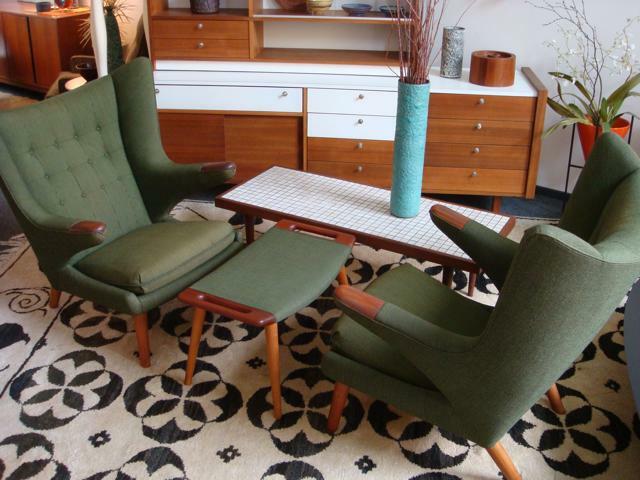 Tim Ross is a brilliant comedian who loves mid-century modern design and Modernist architecture. 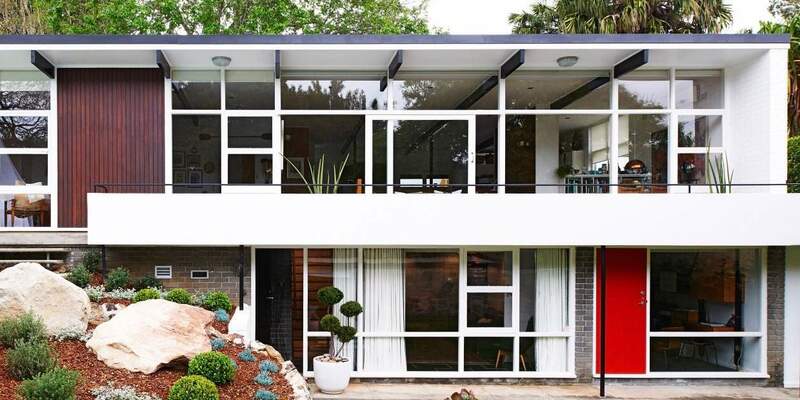 He loves mid-century so much to come up with a show staging in different Australian homes: “Man About The House”. 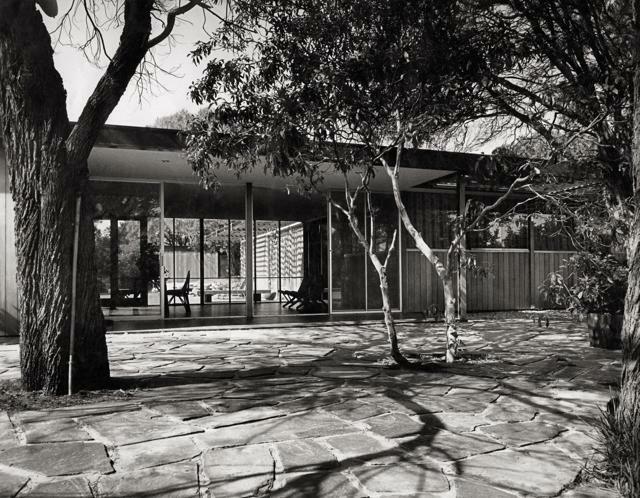 The Lovell House is one of Richard Neutra’s great contributions to modern architecture. 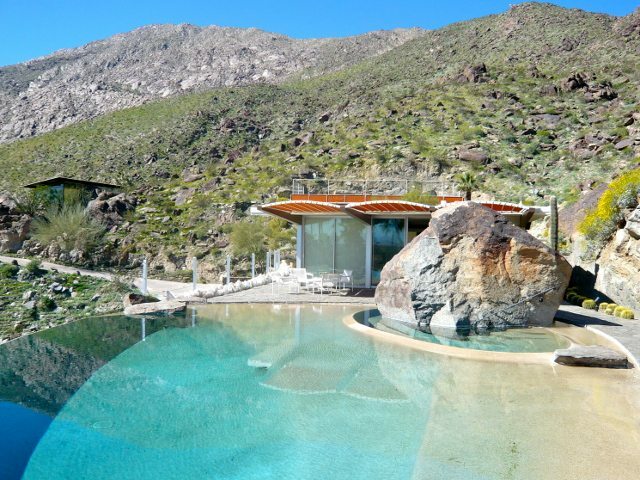 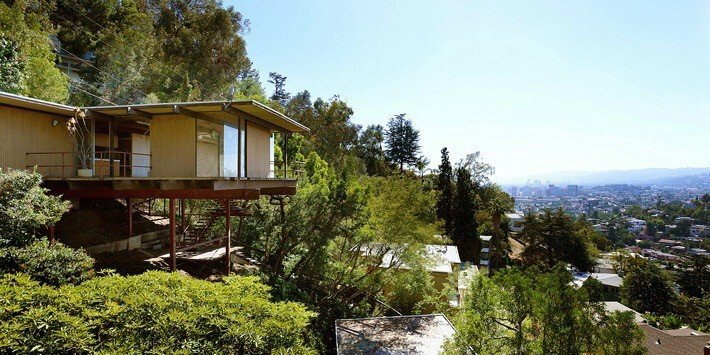 Among the dozen or so American houses he built which have been listed as Historic Cultural Monuments, it is perhaps the most impressive. 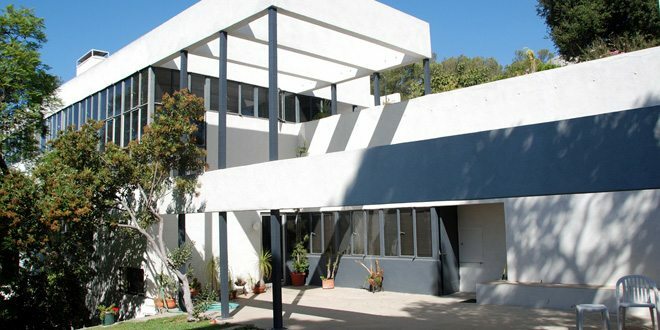 Richard Neutra’s VDL Research House is surely the building whose history best captures the life of its architect. 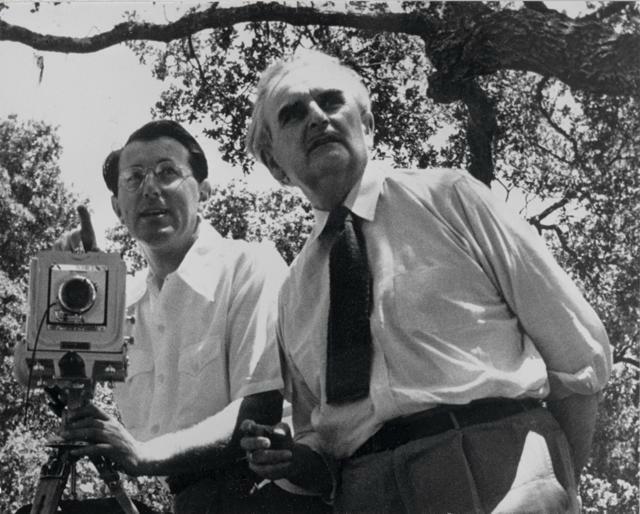 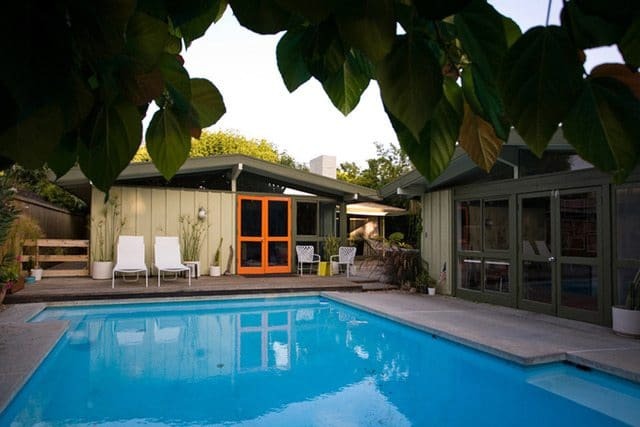 Named “VDL” after the wealthy Dutch industrialist Cees H. Van der Leeuw, Neutra’s early benefactor, it served as the architect’s own home and studio for much of his career. 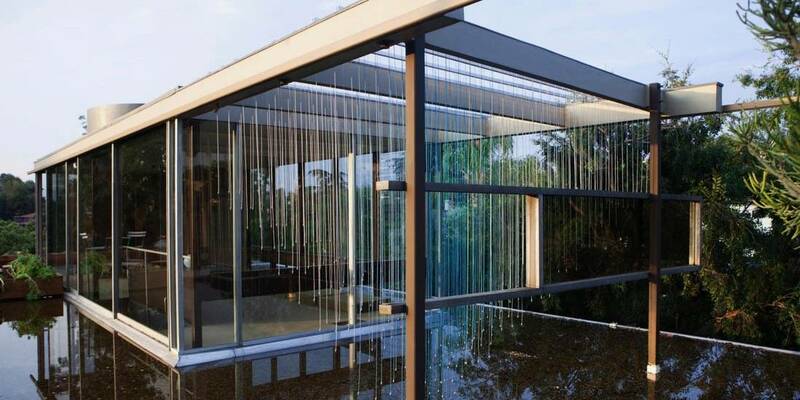 You can see right through Richard Neutra’s Singleton Residence. 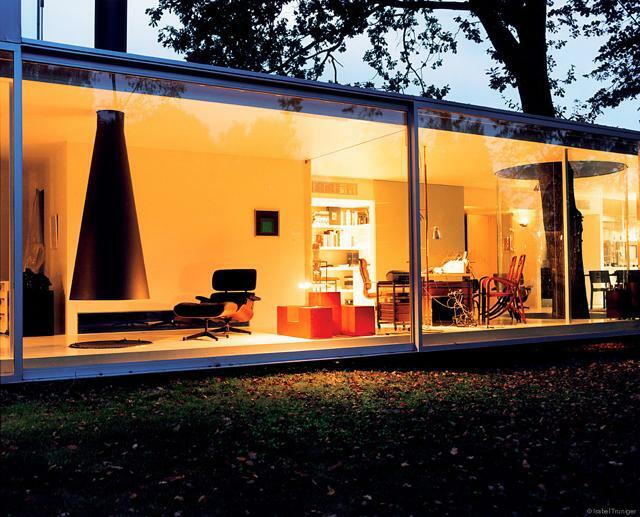 Albeit, not from every angle but from several vantage-points the design makes a good claim to being transparent. 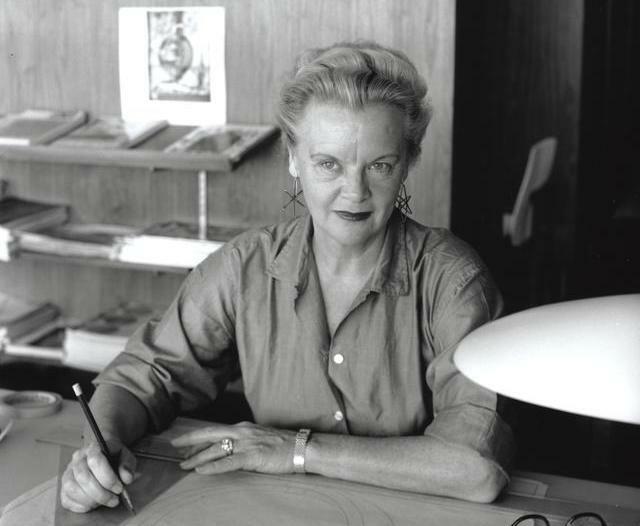 The post-WWII period was a new starting point for many people. 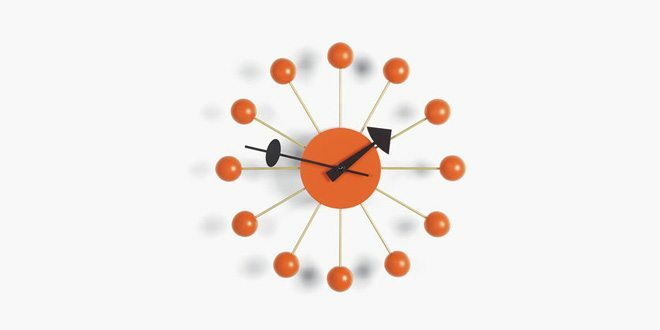 The Americans embraced the decade of optimism by following the new trend of buying new objects to replace the old ones which brought bad memories of the difficult period. 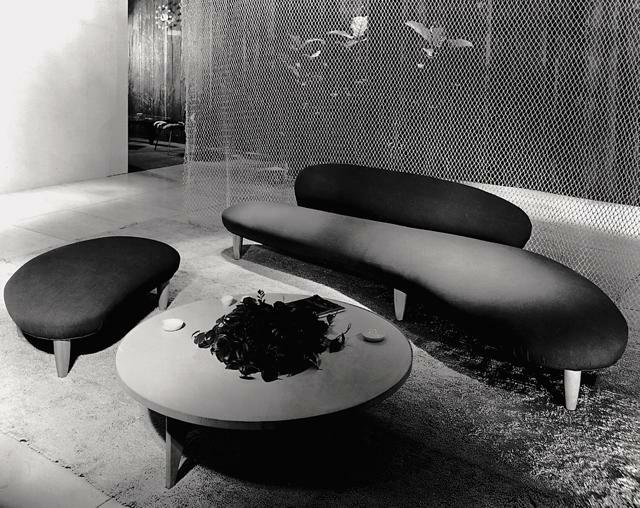 Isamu Noguchi was a sculptor-designer with a predilection for the language of biomorphism that is clearly represented in the Freeform Sofa designed in 1946. 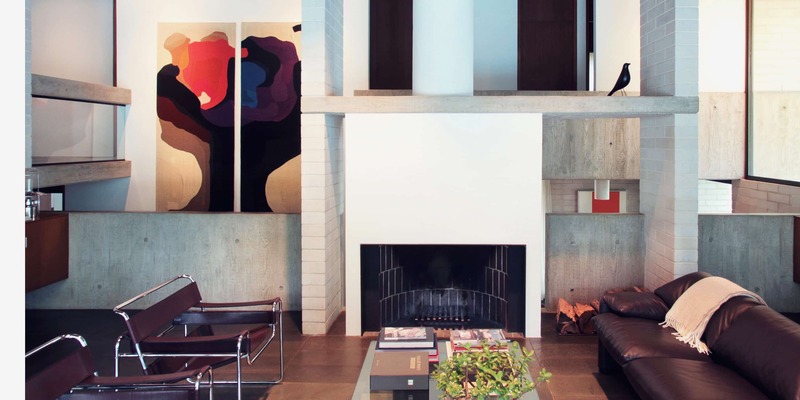 The sculptural background hugely influenced his works as furniture designer as it is also clear with the Freeform that looks as made of two large stones even with a dynamic and light appearance. 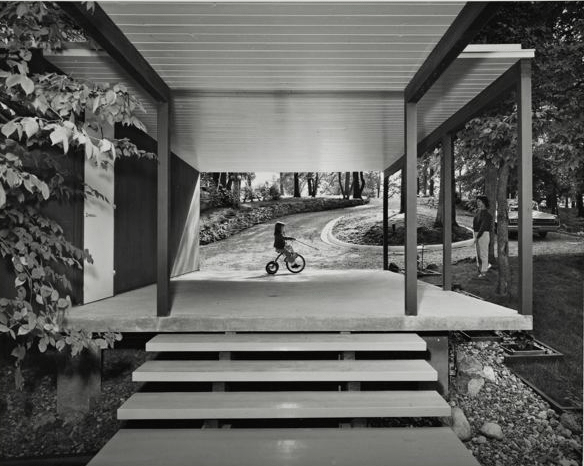 The Peiffer Residence: A Mid Century Modern Gem in Iowa. 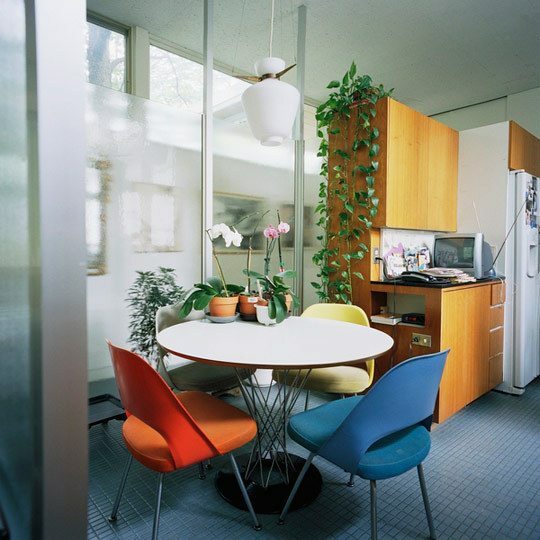 Eero Saarinen is internationally recognized as one of the American modernist designers that most of all contributed to reinvent the domestic and industrial design and spaces. 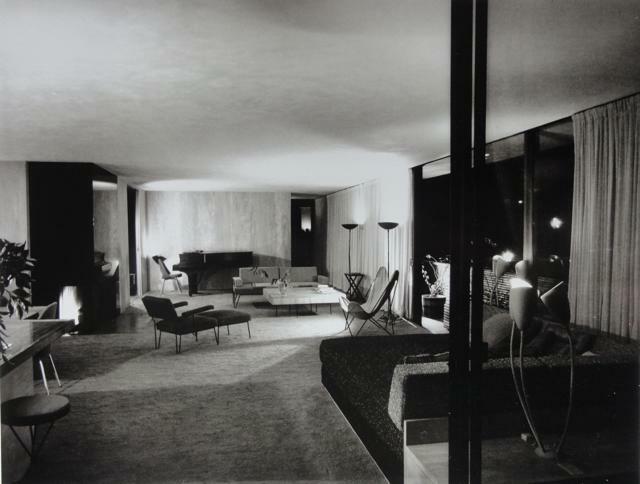 Not only Saarinen was known and appreciated for his architectural works but he had a fundamental role within the furniture designs of the 1940s. 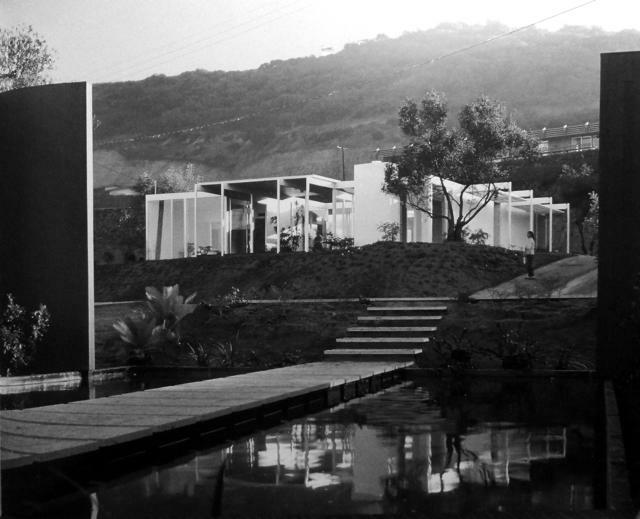 Occasionally, you meet someone that made of preservation and love for mid-century design his life and job: David Skelley is one of them. 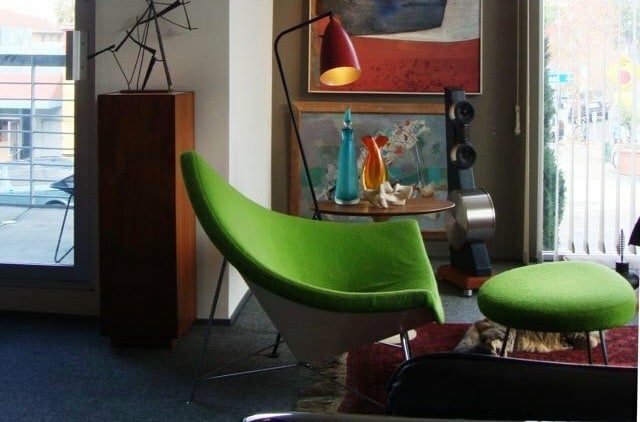 David is a passionate collector of mid-century modern design that over 30 years ago opened a beautiful store in San Diego, to turn his passion into a business: Boomerang For Modern. 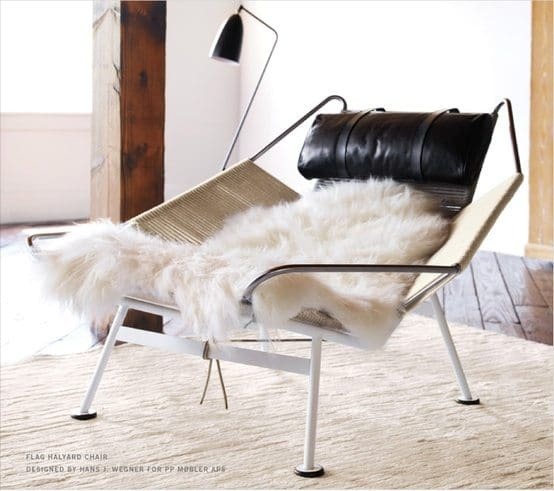 The use of contrasting materials as rope, painted and chrome-plated steel, sheepskin and a linen-covered cushion to design the Halyard Chair have not precedents in the mid century modern design. 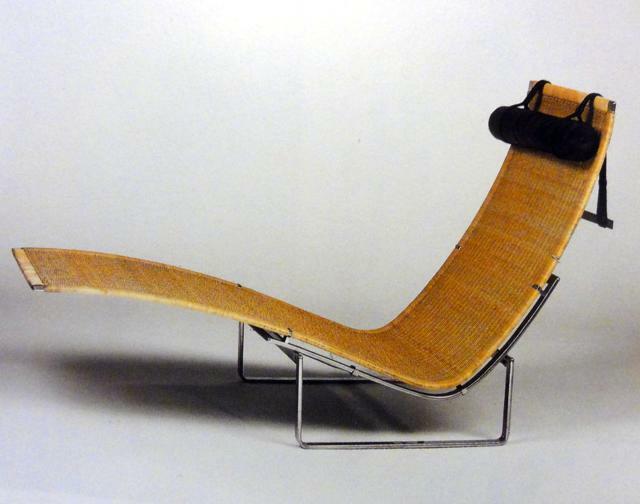 Hans Wegner goal while designing this chair was not to prove the textural interplay of the materials used but his ability to create practical and innovative furniture in any other material than wood. 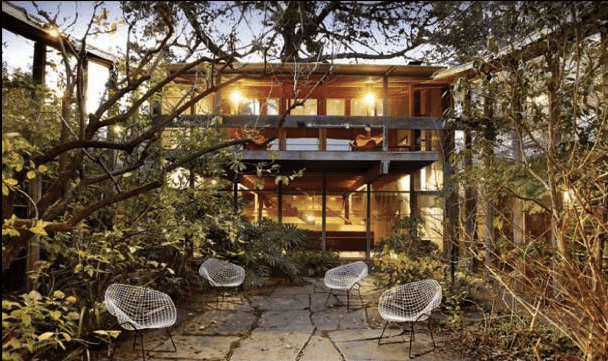 Initially made as a one-off prototype design, the Eames Lounge Chair and Ottoman quickly became fashionable and well-liked by a wider public after the design was improved and eventually put into production. 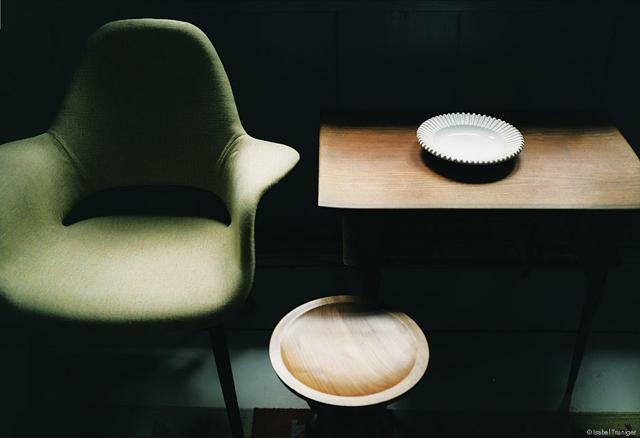 It was seen as a 20th-century rebirth of the old English Club Chair.